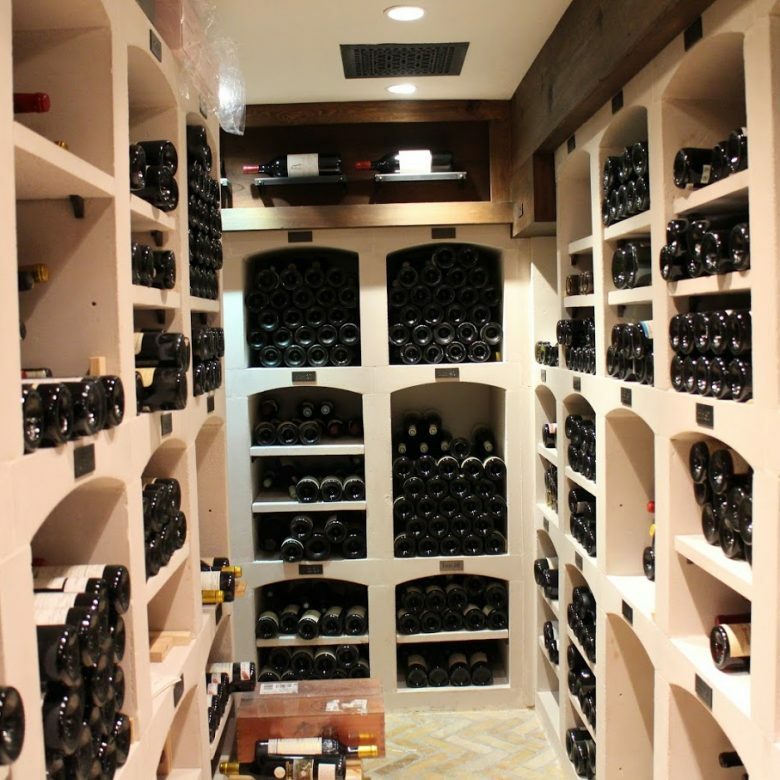 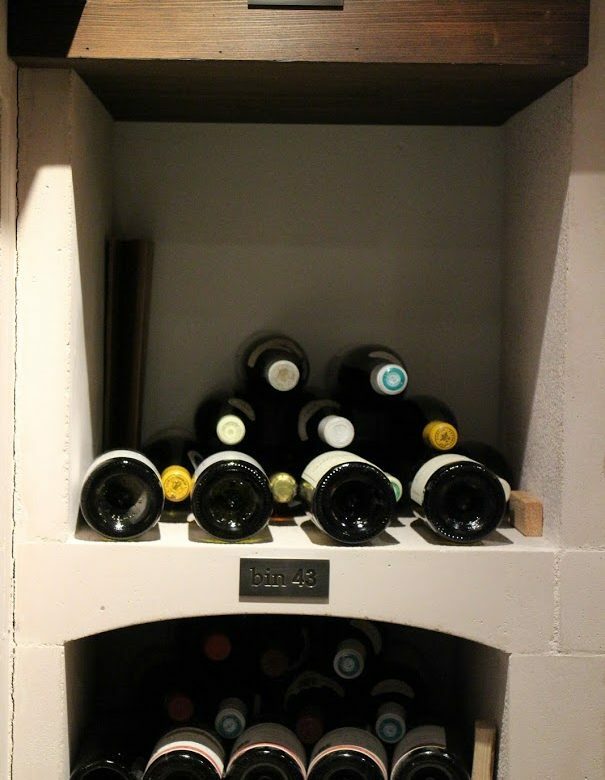 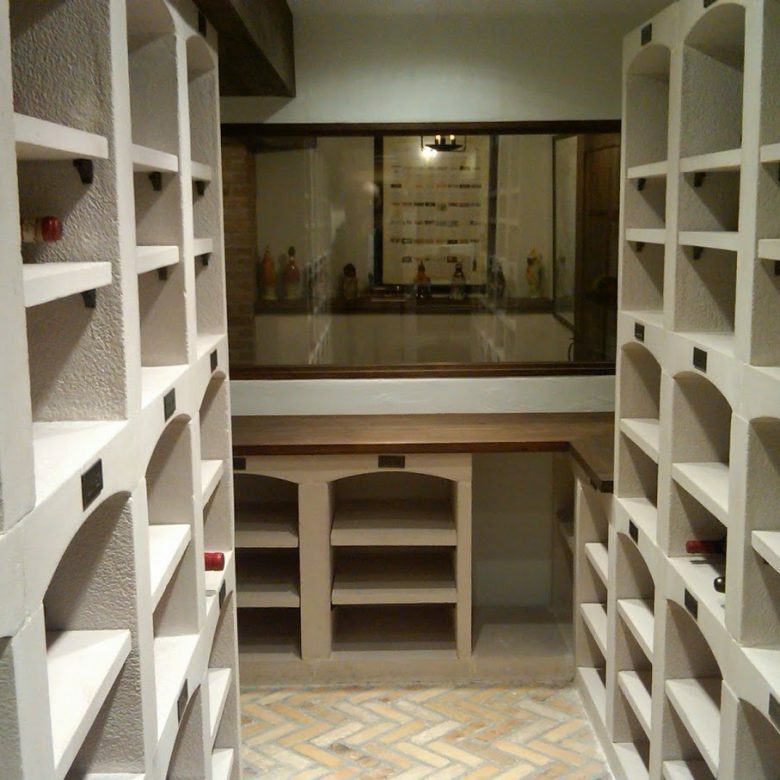 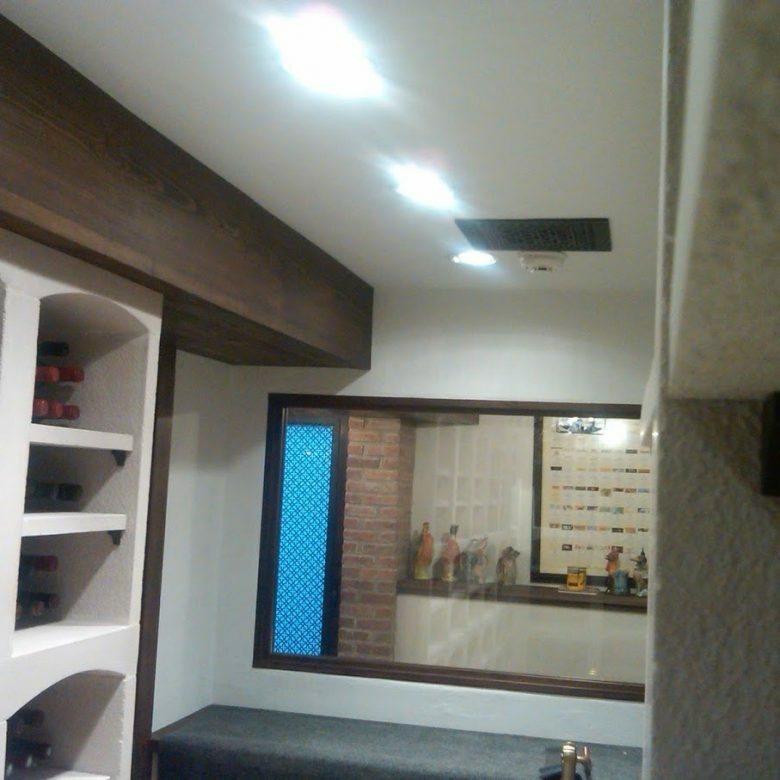 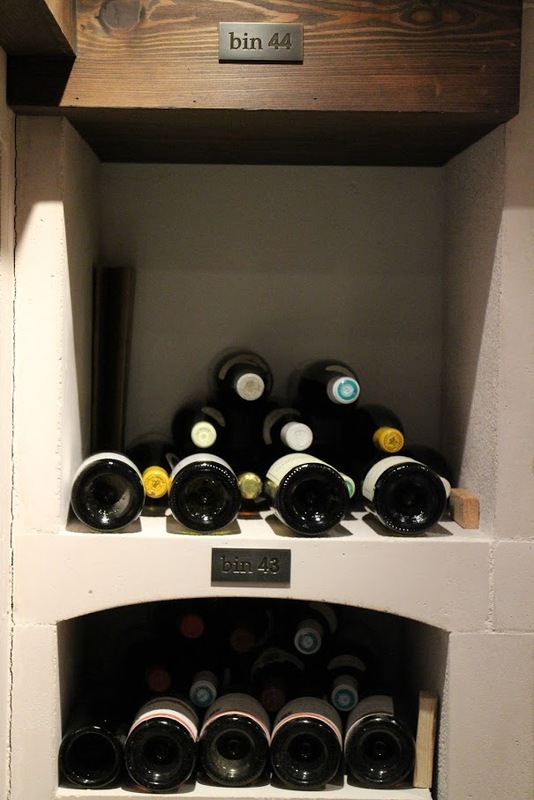 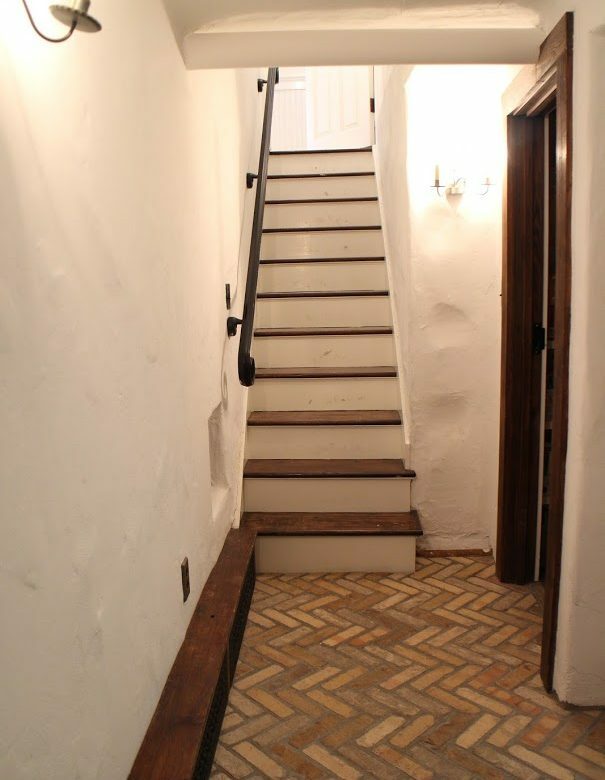 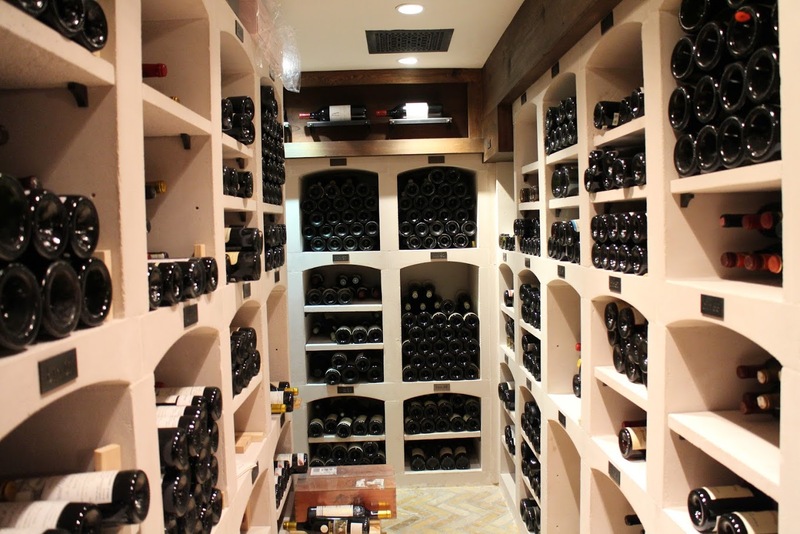 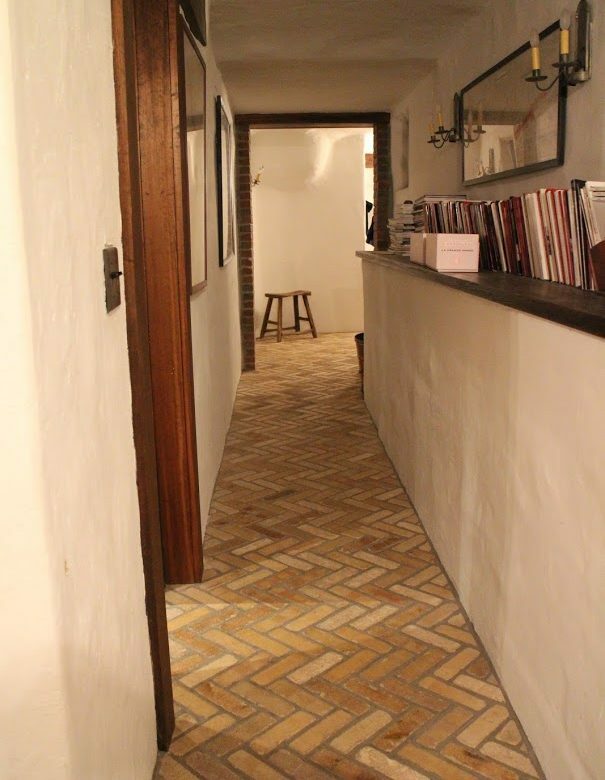 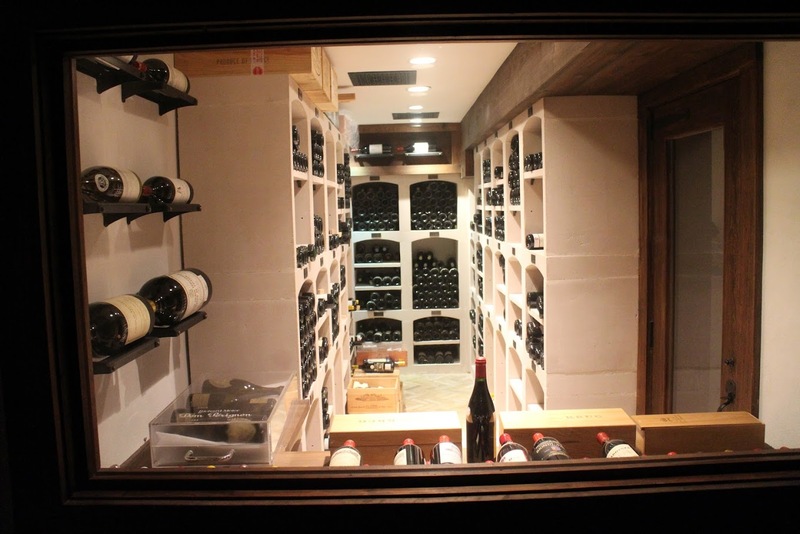 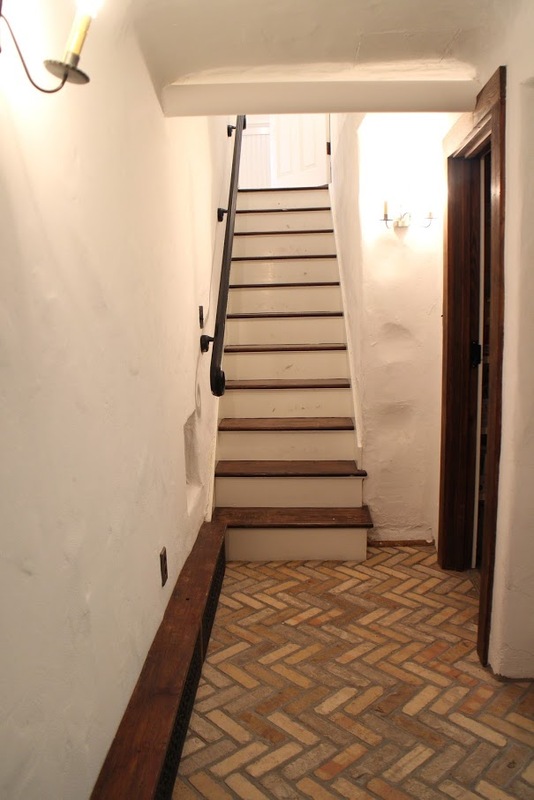 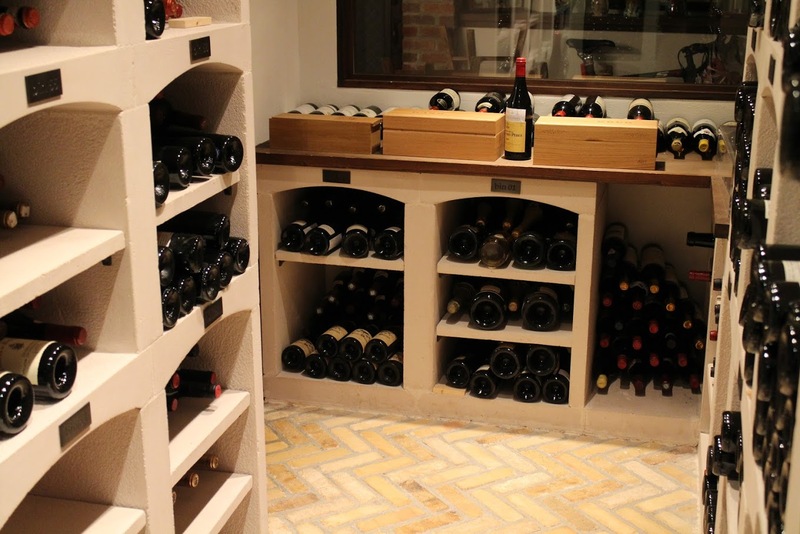 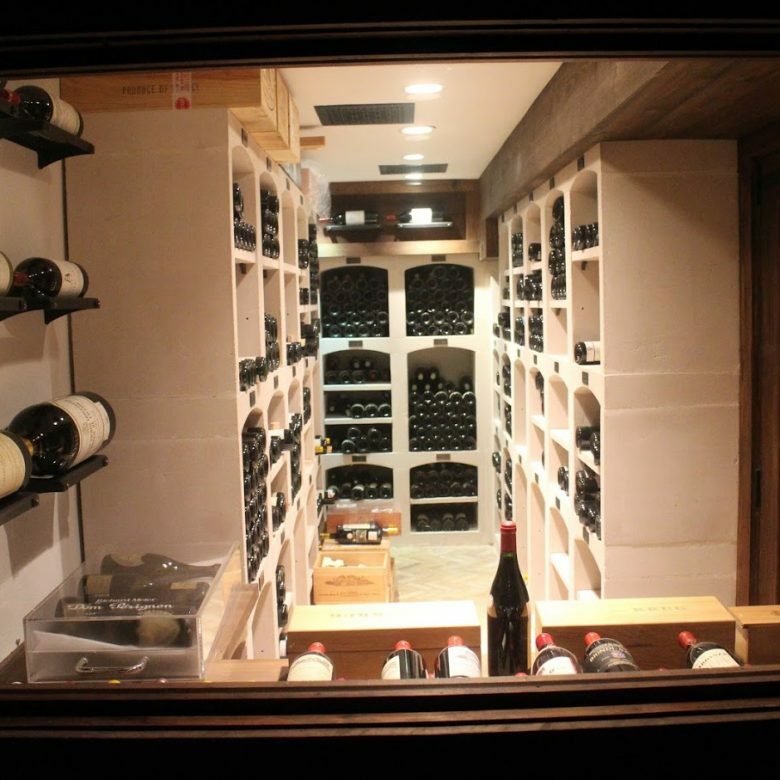 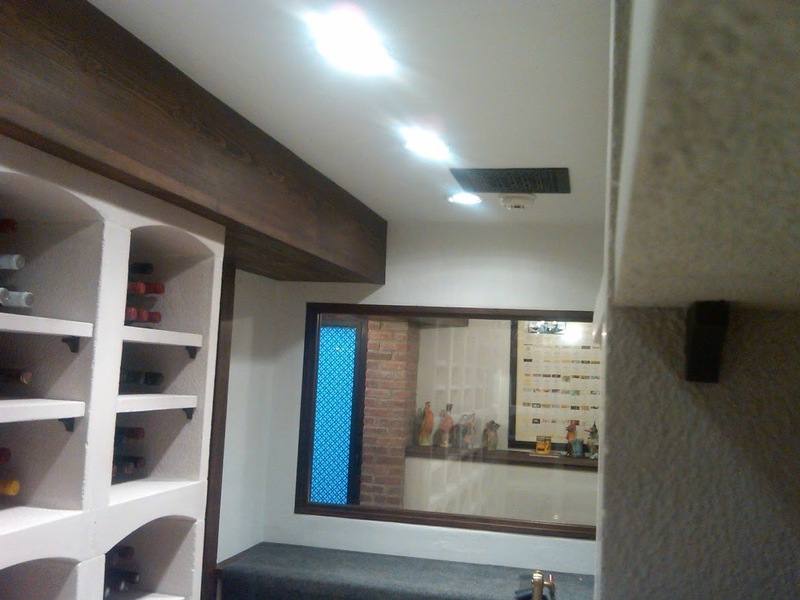 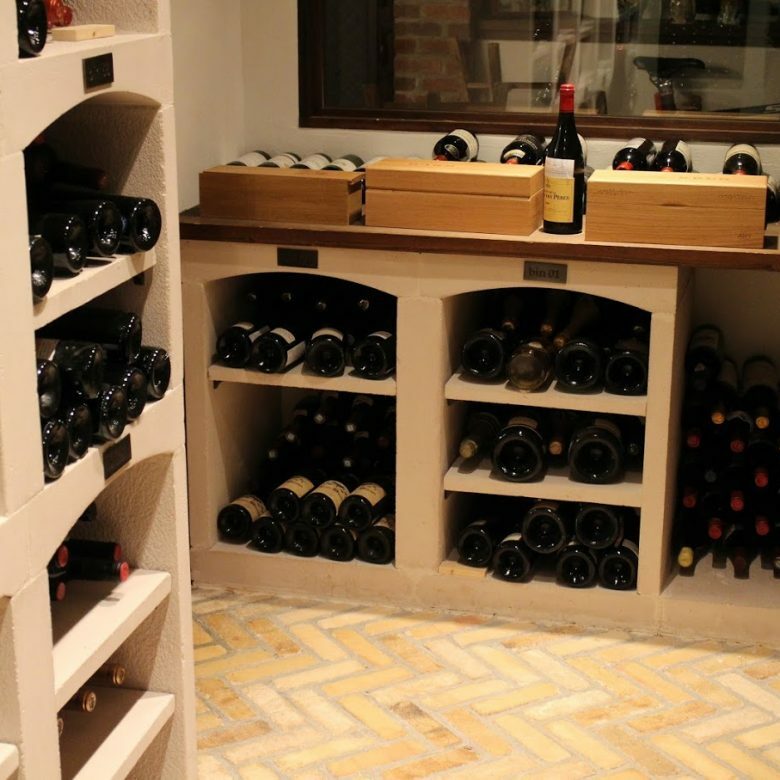 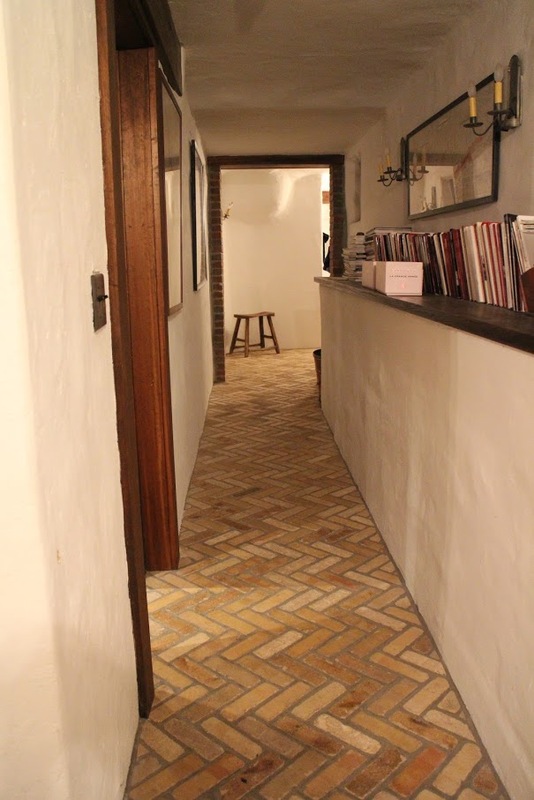 The client had an old bank vault that he wanted to convert into a wine cellar. 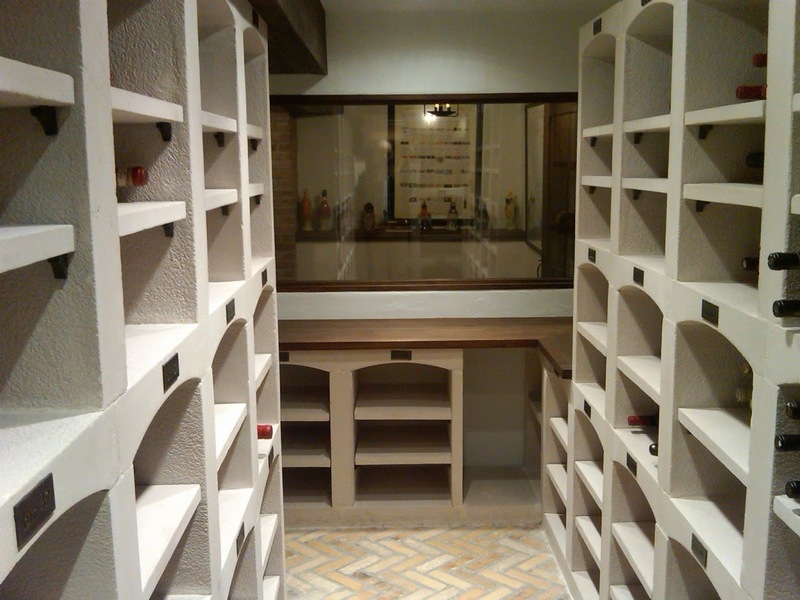 We were hired to gut the interior of the space, keeping the old bank vault door for aesthetics, and furnish and install limestone shelving. 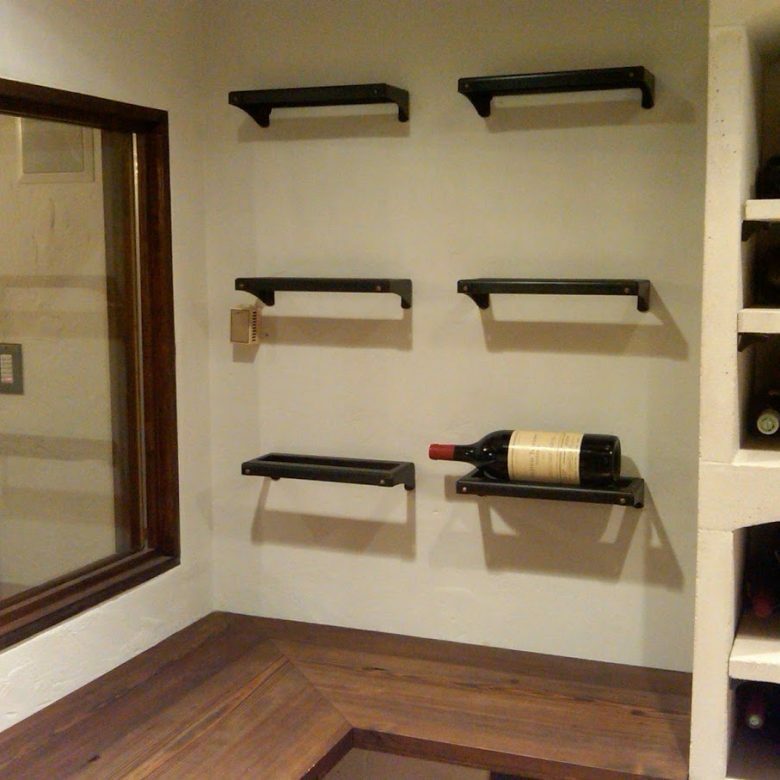 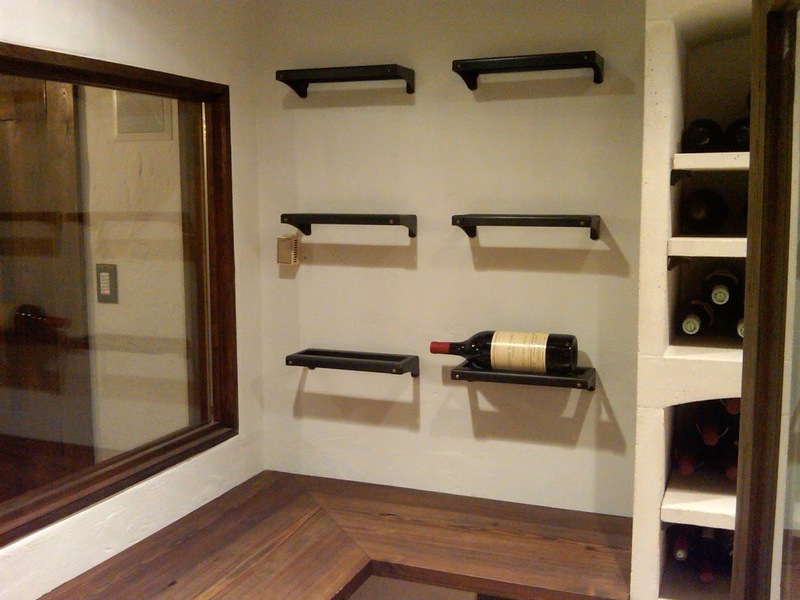 The shelving is made by pulverizing limestone and remaking it into any size or shape needed for any given room.